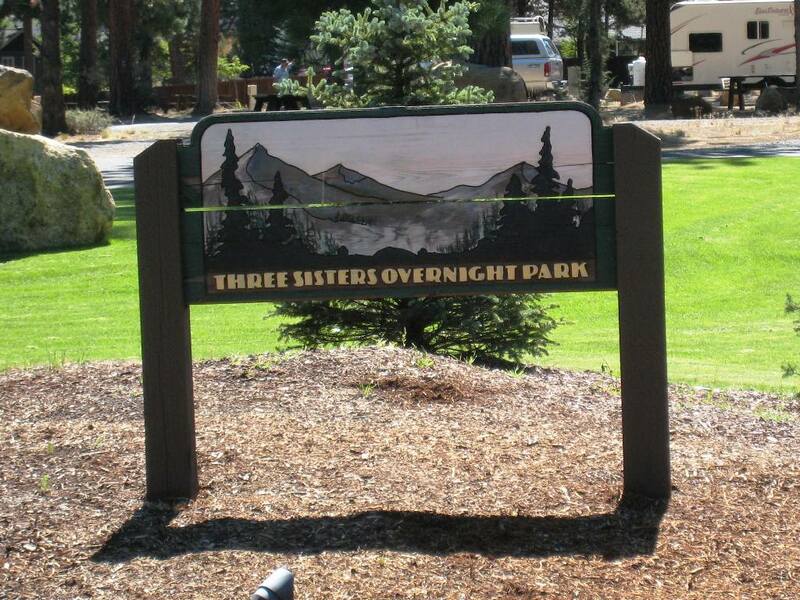 Select your Star rating above in each Category and Click "Submit Your Rating" Write a Review of your Visit of Sisters City Park Campground. . 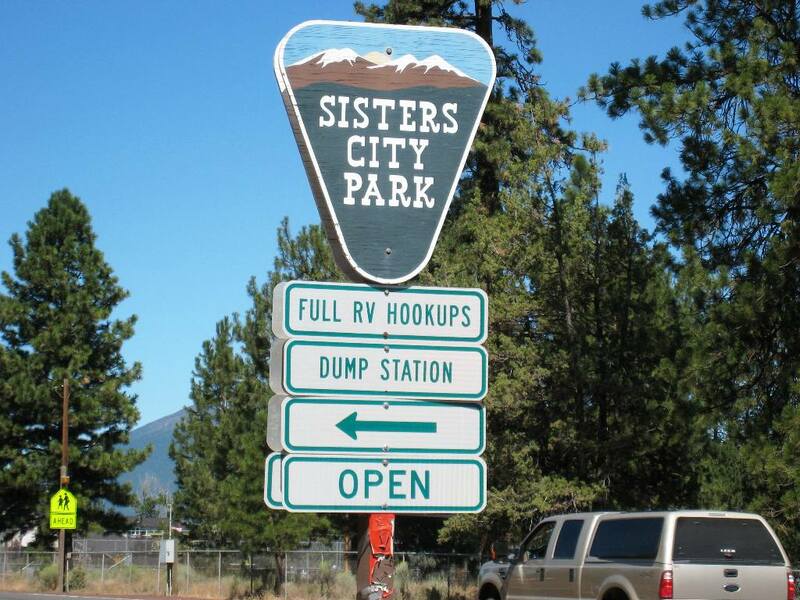 The Three Sisters Overnight Park (Sisters City Park Campground) is a municipal park with 60 sites (of which 25 sites are full hook-up sites) and a large grass area. 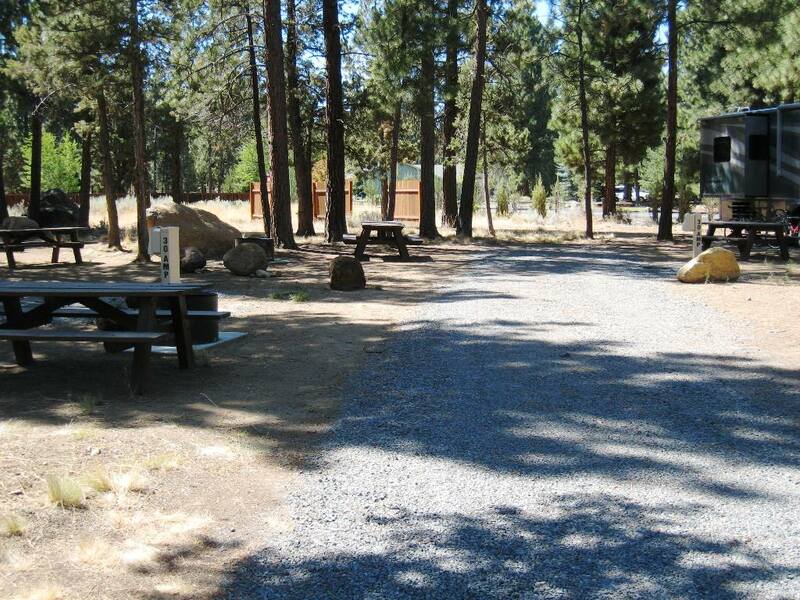 The park is situated along Whychus Creek and within walking distance of downtown. There is a covered foot bridge that spans the creek. 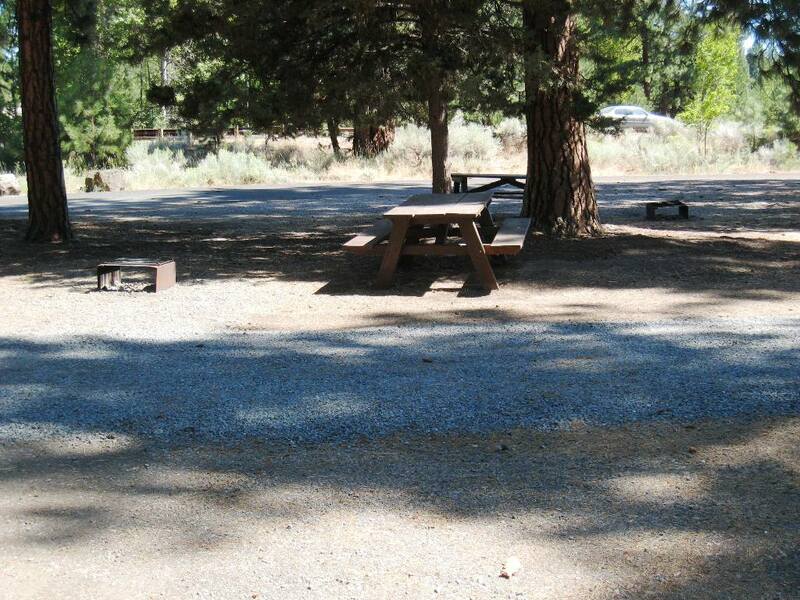 Each site is equipped with a fire pit and a picnic table. 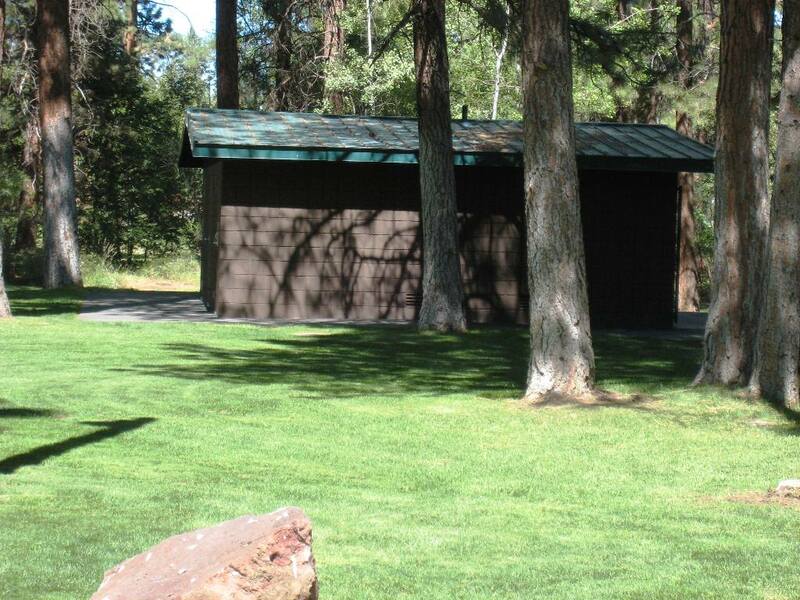 The park has restrooms and showers and a sewer discharge site. The sites are on a first-come-first-serve basis. Pets must be on a leash at all times and are only allowed to exercise in the pet run area. 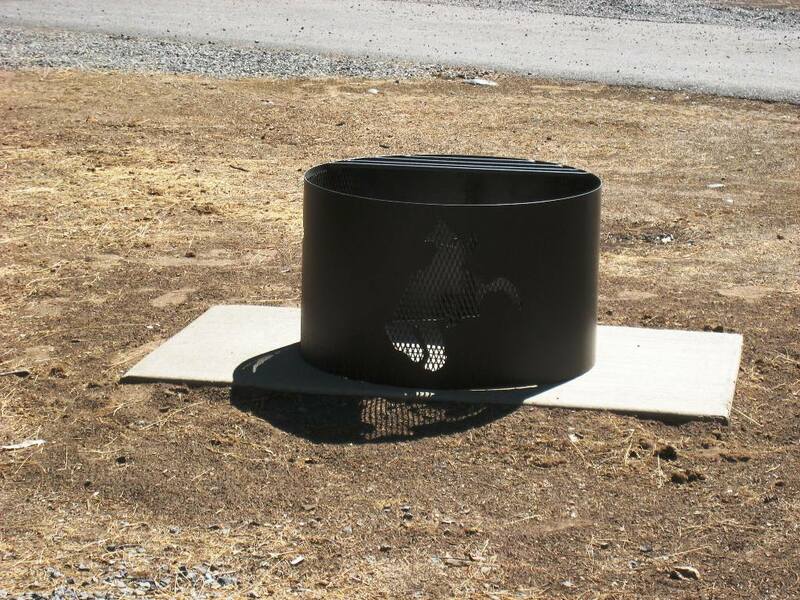 Guests are not allowed to run generators between 10 p.m. & 6 a.m.
Only small fires are allowed in fire pits (flames are not allowed to be higher than 2 ft. above the fire ring). 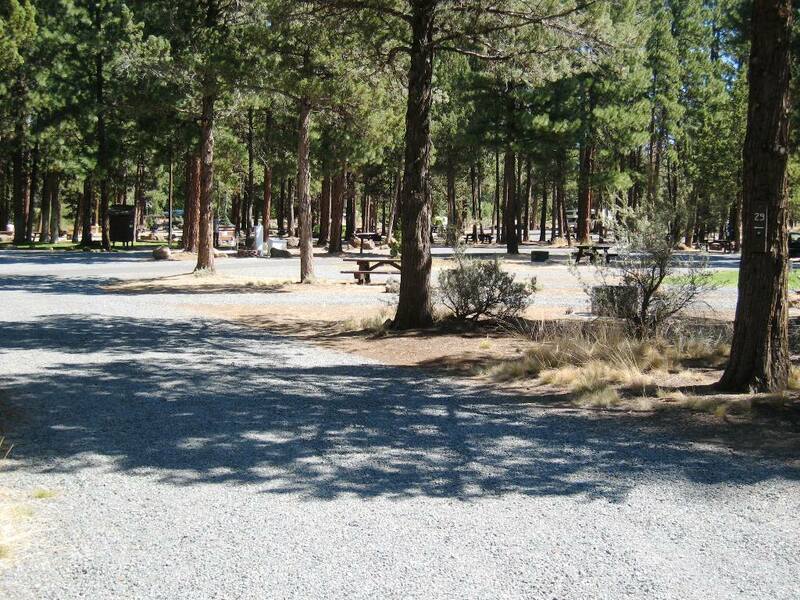 Put out all fires when not attended and contact the Park Host for fire restriction information. It is not allowed to cut any trees or bushes in the park. Lock all valuables in vehicles. The City is NOT responsible for lost or stolen articles. Young children are not allowed to play on or around the bridge unattended. All small children shall be supervised at time of high, swift water in the creek. 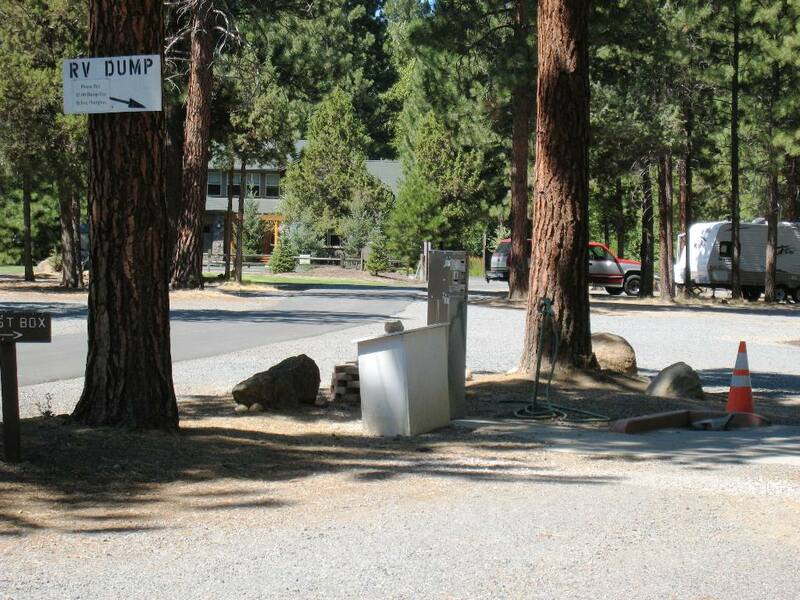 All campsites are limited to (1) one additional motor vehicle. The numbered receipt must remain on the dash of your vehicle in plain sight at all times while in the City Park. Failure to show receipt will require payment of a camp site. 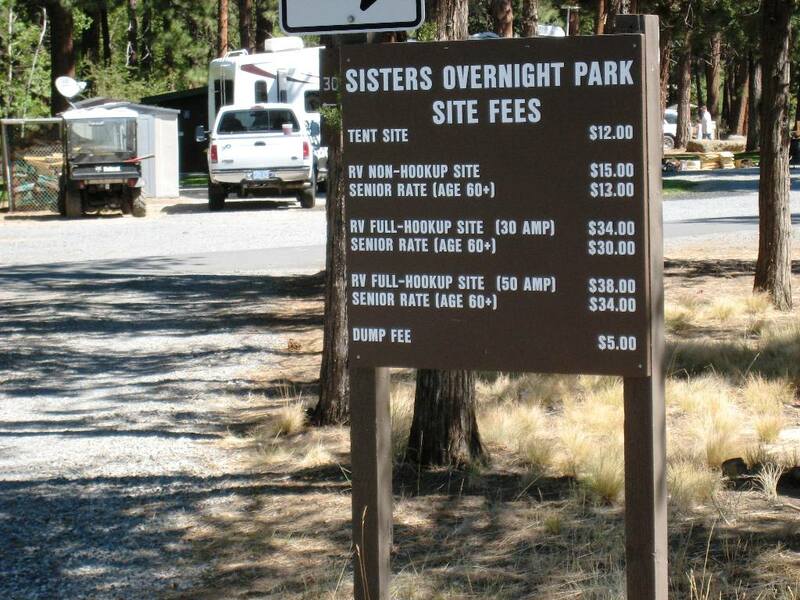 Refusal to pay will lead to removal from Sisters Overnight Park. One recreation vehicle and one tent or two tents per site. Maximum stay is 14 days in any 60 day period.